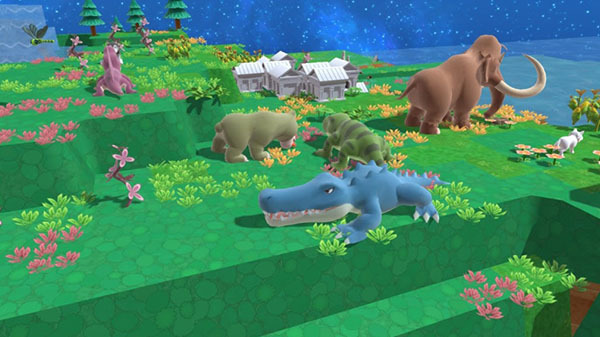 Switch version of Birthdays the Beginning dated for the west. Happy Birthdays will launch for Switch on June 5 in North America and June 8 in Europe, publisher NIS America announced. The Switch version of Birthdays the Beginning features various user interface and game element improvements over its PlayStation 4 and PC predecessor.